Like most people, Aaron and I didn’t know much about how to handle money when we first got married. Mind you, we were only twenty when we said ‘I do,’ but it took us a good portion of our twenties to even recognize that taking our finances seriously mattered. When our oldest turned 10, we really felt the need to get our acts together. Those ten years flew by and we knew the next eight would as well. When we had kids I knew that I wanted to provide some sort of financial nest egg for them once they headed off to college or into a career, but at this point in our lives, it wasn’t looking like that would be a realistic possibility. So, we got to work. And through this process we’ve not only tackled a huge amount of debt, but we’ve learned quite a bit about ourselves as well. Looking back, here are just a few of the lessons we’ve learned along the way. We really don’t need a whole lot of stuff. One of the biggest realizations we had early on in this process was that we didn’t need as much stuff as we were typically buying. When we started to look for ways to cut our spending, we began to realize that a grocery trip was never just a grocery trip. 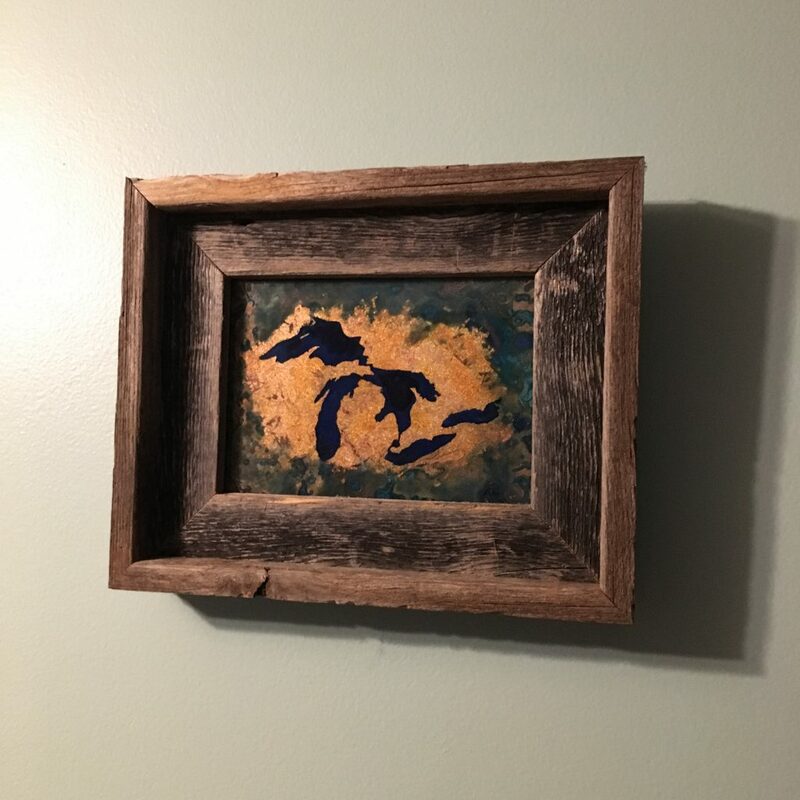 We’d shop at Meijer or Walmart and end up buying products outside the grocery aisles we didn’t even need, but would find at a great price. Once we realized this, we stopped shopping at these locations for our weekly grocery trip and chose a store that primarily had only the groceries we needed. And we don’t really miss all that stuff that randomly filled our carts and our homes years ago. Life is still enjoyable even when you’re frugal. Actually, it may be even more enjoyable! As we’ve spent less over the years, I’ve found myself more grateful for what I do have. We’ve also discovered that there are plenty of ways to enjoy your time together that don’t cost anything extra. That’s why we’re always trying to highlight free and fun activities for local families to participate in. It is possible to enjoy quality time together without spending a lot of cash. Cooking tasty meals just takes practice. When Aaron and I first got married, I remember making him homemade goulash… and it was awful! He tried really hard to look happy with the meal, but the truth was, it was TERRIBLE! 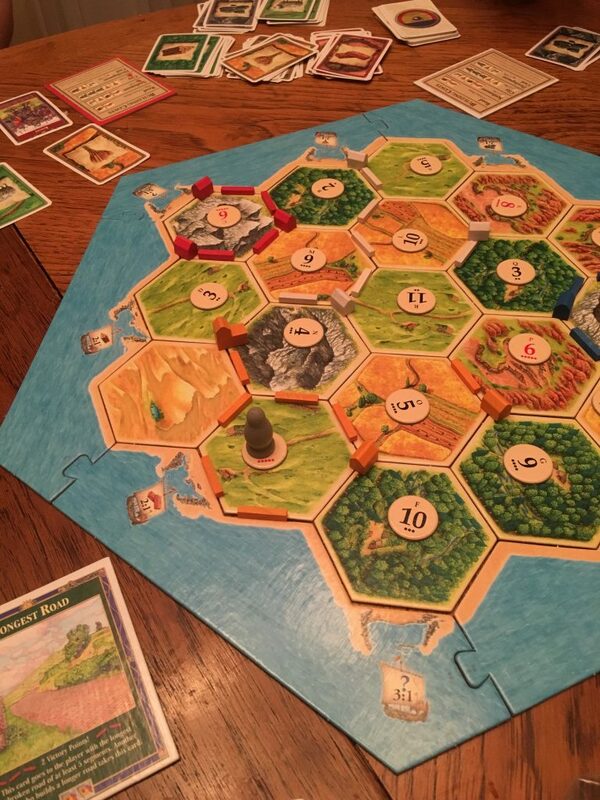 This resulted in us eating at restaurants way too often early in our marriage. But when we got serious about our finances, we realized that cooking meals that taste great at home just takes practice. I feel much more comfortable in the kitchen then I did all those years ago and I think my family will agree that I make some pretty great tasting food now. And if that’s not enough proof that I’ve learned to hold my own in the kitchen, you should probably know that I WON a cooking competition while competing against legit FOOD BLOGGERS just a couple of years ago! Seriously. Me! Although becoming more frugal may seem like a total buzz-kill, we’ve found the opposite to be true. Its allowed us to get closer as a family, working together to creatively save money and have fun at the same time. Its also allowed us to be more grateful for what we have and enhance skills that we can be proud of. 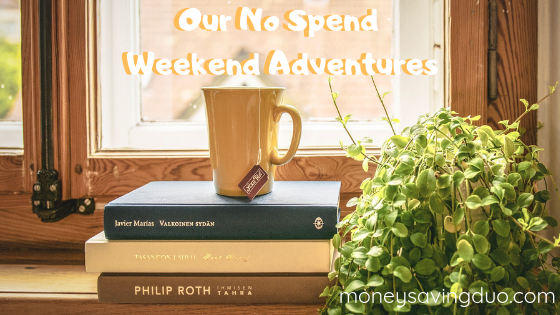 Overall, this journey hasn’t just been one that has helped us live a more financially free life, but one that has led us to discover all sorts of wonderful surprises along the way. What have you discovered if on a similar journey? Or what would you hope to see if you embarked on one? 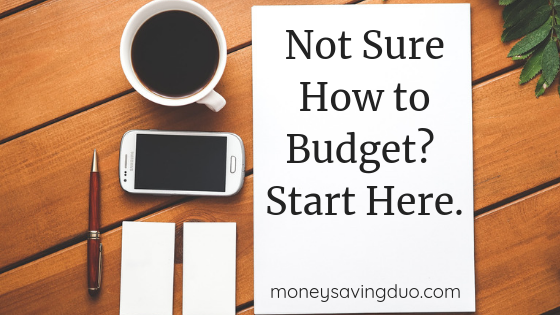 Understanding how to budget isn’t something we’re all necessarily familiar with. But with a few simple steps, you can get started and begin to change your financial future. A few years ago we were lost. We had just started a business and suddenly found our bank account hitting rock bottom more often than we’d like to admit. When we both had steady paychecks, we tried not to spend frivolously. But if there was money in the account we figured that was a green light to spend at the local department store. Then we had to learn to live on less. After receiving another Non-Sufficient Funds announcement we decided to stop and assess where we were and how much we had to live on. So we started to track what we were spending. And an amazing thing happened. We had more control over what we spent when we made a decision before the money came how we were going to spend it. We found out that we could live on way less than we had been living on before things were tight with our start up. 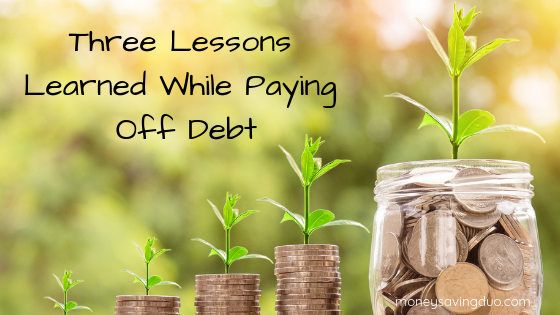 Since that time there have been periods where we’ve had plenty financially and periods when things have been tight again, but we’ve always had a plan and have been blessed to not have to deal with an empty bank account. 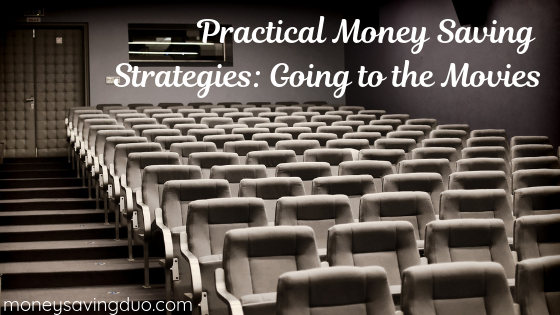 Saving money isn’t rocket science. If you spend less than you make, you’ll come out ahead. But it doesn’t feel easy, especially at first. Here are a few tips on how to get started in this area. A great first step is getting to know where your money is going. If you aren’t already, track your expenses for a month and determine your spending habits. There may be some things that surprise you. Like maybe those small stops for coffee are adding up to a big total at the end of the month. You can use a spreadsheet or there are a variety of different programs that can help. We use a free app we love called Mint (mint.com). You simply login to all your financial services and it will help you track your expenses and keep up with how you’re doing. It will also create charts and graphs to help you visualize. Go through your monthly expenses and figure out what your recurring expenses are. They probably include things like a mortgage payment or rent, phone bills, groceries, etc. Make a list and determine how much each one costs each month. Now determine which are discretionary and which are mandatory. Mandatory expenses are bills you know you have each month and don’t change. Like a rent payment or student loan. These are easier to plan for because they are always the same. Discretionary expenses have a bit more flexibility in that they are not a set amount. Like groceries or gas. These are also the areas that you may be able to find savings if you change your habits. However, discretionary doesn’t mean they’re not important. You have to eat and have an ability to travel. But usually there’s flexibility in how you spend in each area. Items that are discretionary and not required for you to live are things you should consider keeping, adjusting, or cutting from your budget. When we got serious about our budget, we ended up cutting cable TV and just using streaming services like Netflix. The result was us saving over $100 per month and there were only a few shows we missed at first. But after a short while, we got over it and have never looked back. Now go through all your sources of income. For some this is pretty simple, especially if you are only drawing income from a single job. For others, you may have money coming in from different sources at different times. Track it and make a conservative estimate of your monthly income for the purposes of your budget. If you find there is not enough coming in to meet your expenses, you should evaluate if there are additional places you can make money. Is there a side hustle you can work on the side to make a little extra to apply toward your expenses or a financial goal? If you feel stuck professionally, do you have a plan for the future to get more training or experience for a promotion or to take a step in a new direction. 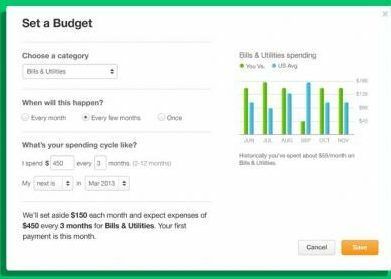 Once you have your budget, start tracking your spending. Make sure your budget is realistic so you can stay within the limits. When you’re first getting started you will likely need to tweak amounts in different areas. When you hit the amount you budgeted for any particular area, you can’t spend any more until next month. The power of a budget is that you are making your money do what you planned for, not making you a subject to your every impulse and whim. But it loses it’s power if you don’t work to stay within the parameters you set. We don’t get it perfect every month, but we get it right way more than we used to by accident. How have you done with budgeting in the past? Do you have a plan?